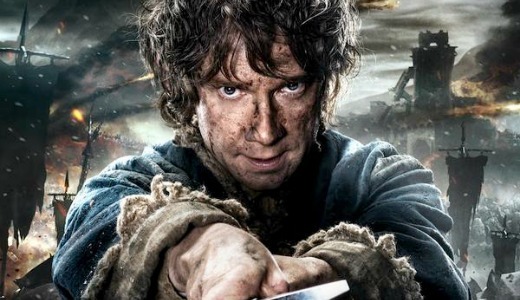 ← The Hobbit: The Battle of Five Armies FAN ACCESS Information! This entry was posted in Armitage Alerts! and tagged The Hobbit Premiere, The Hobbit The Battle of the Five Armies. Bookmark the permalink. With or Without wristbands, fans can be at the London Premiere. That was beginning to look like a frightening mess. Glad they cleared it up.